Congratulations! You’ve made the wonderful decision to adopt a pet. Not only are you giving a loving, fur-ever family to a formerly homeless cat or dog, you’re making your own life better too. I know that for me, I can always count on my cats Dunn, Coconut and Weber to be there for me whenever I need a friend to listen or even just a quick snuggle. They always have a purr ready for me! 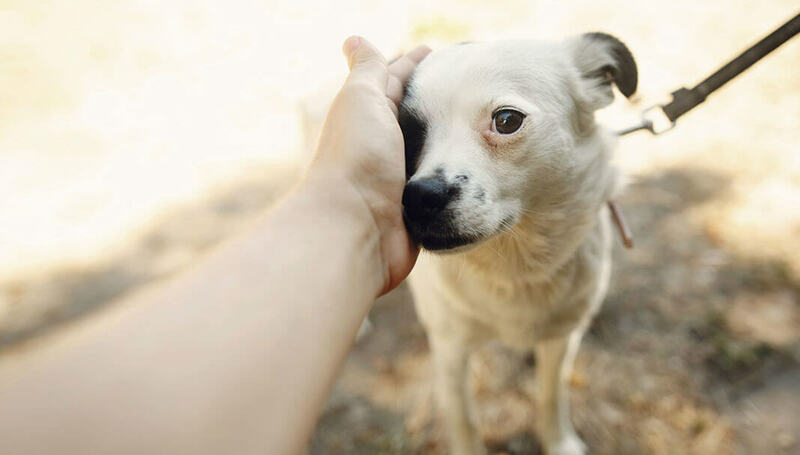 Here are six tips to help you start off on the right “paw” with your new best friend. Before you decide what type and size of pet you want, think about your own needs, preferences and your home. 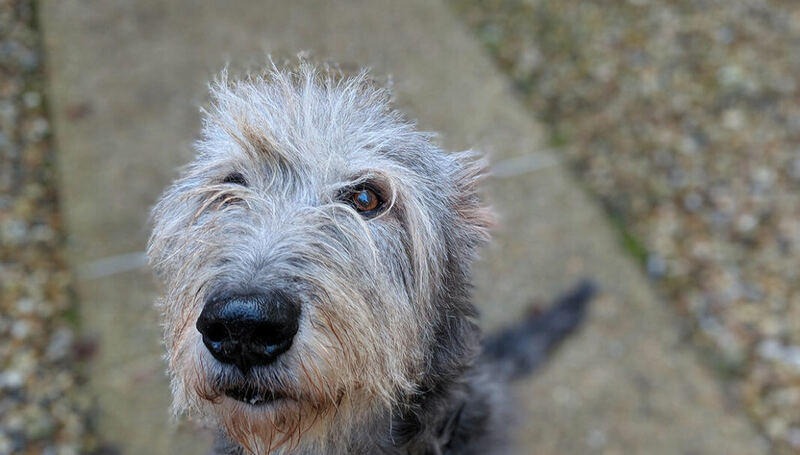 Are you looking for an active exercise buddy or a laid-back snuggler? Are you home most of the day or away often? Do you have a studio apartment in the city or a big yard in the country? Here are more considerations from the PEDIGREE Foundation. Make sure you adopt a pet whose needs match the time and attention you can give. Talk to an adoption counselor at the shelter. They know the available pets best and can help you find your match. Adding a pet is a big change for your home and family. Do some research to make sure you understand what to expect and how to prepare for their initial weeks at your home. Cats, for example, can take several weeks to adjust to a new space. They might hide all day at the beginning. It’s important to give them time and encourage them with loving attention. Don’t force them to interact but do spend time in the room with them so they know you are a friend. For dogs, it’s important that you start using positive reinforcement to train your dog from day one. 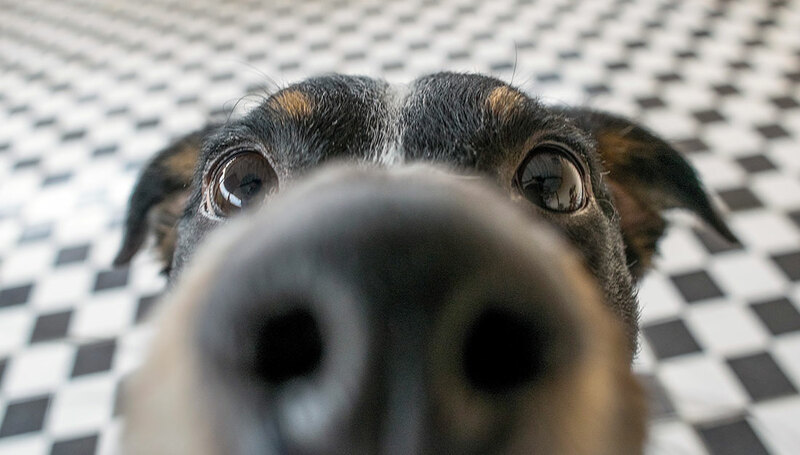 Our friends at WHISTLE™ offer a helpful ebook for first-time dog owners that gives tips for bonding, training and being ready with the supplies you’ll need. 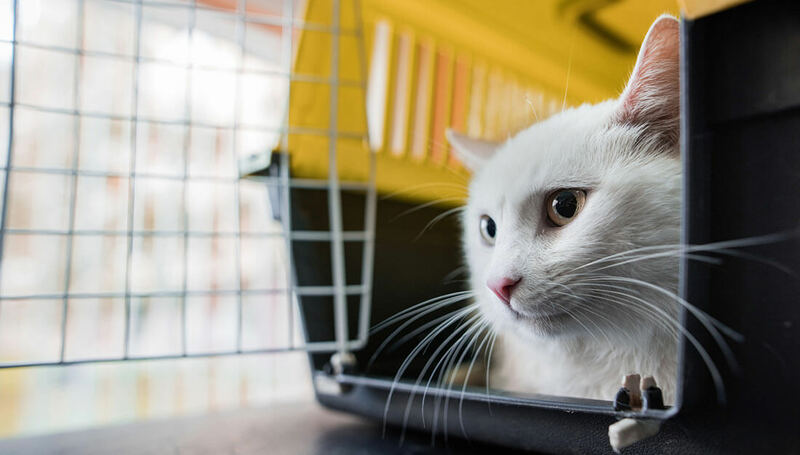 Before you bring home your new cat or dog, it’s important to make sure your home is ready. First, set up a space for him or her. All pets need a quiet area where they feel safe, for example with a bed and some toys. This will be their own special place, so make it clean and welcoming for them. Then get the rest of your house ready. Here’s an article I shared earlier this year about how to avoid pet poisons in your home. This article offers help pet-proofing tips for cat owners, most of which apply for dogs as well. For dogs or outdoor cats, you’ll also want to think about safety in your yard. 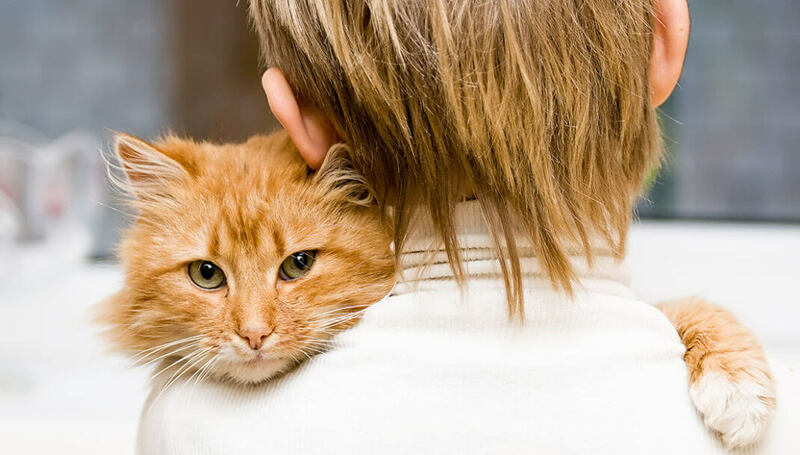 Finally, think about other pets and family members when you adopt a pet. Teach kids that a new pet is not a toy and may be scared or anxious at first. 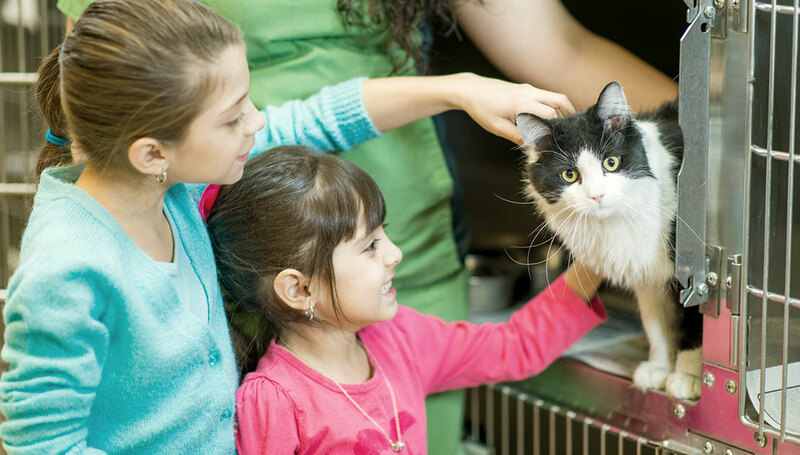 This preparation guide from BANFIELD™ Pet Hospital has helpful pet do’s and don’ts for kids. You’ve brought your new pet home and everyone is happily setting in. What’s next? Pets need exercise, social time and mental stimulation to be healthy. This can be easier for dogs since you’ll be taking them outside often for walks. But activity is important for cats, too. 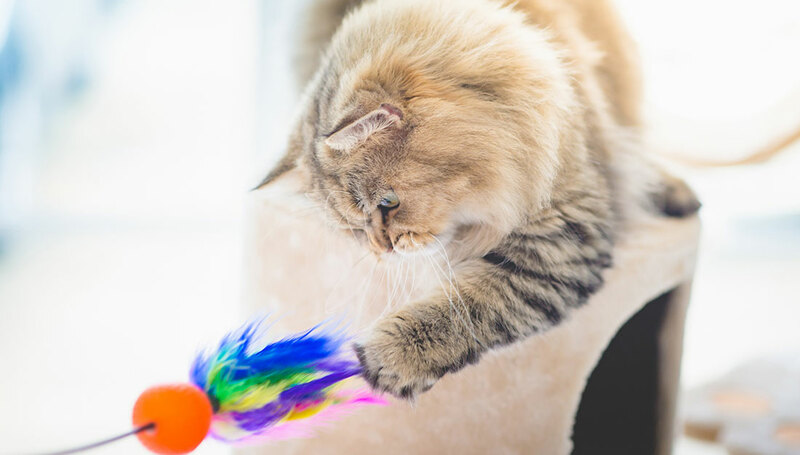 The experts at BLUEPEARL™ Veterinary Practice share these tips for cat enrichment. For dogs, keep in mind that they love structure, companionship and learning new skills. Socialization is key – for example meeting people while out on a walk and exposing your dog to unfamiliar sites, noises and strangers. Plus, training is a valuable way to keep pets healthy and well-behaved, and make sure they interact well with those around them. 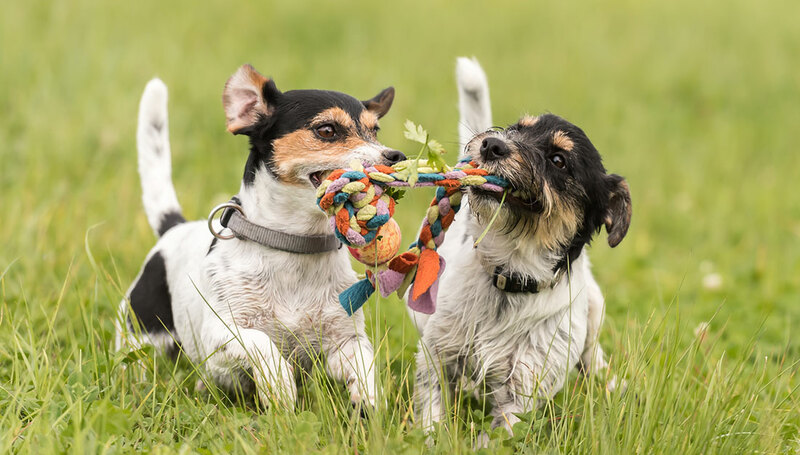 This post has six dog training tips to get you started. Also, be sure you understand dog bite prevention to help keep people around you safe. As part of welcoming a cat or dog into your home, you’ll want to update your family’s plans for emergencies. A recent survey found that 91% of pet owners aren’t ready for a natural disaster. Be sure you are by creating a family preparedness plan that includes your pets. Also, make sure people know you have a new pet! 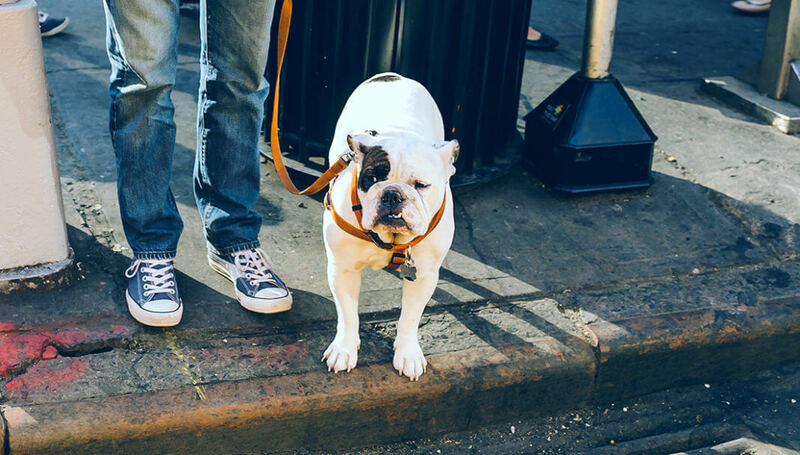 Introduce a new dog to others in your neighborhood, so they recognize your dog on sight. Tell friends and family about any new pets, so they can help out if needed. Plus, consider pet alert cards for your window and wallet, so emergency responders know about your furry family as well. 6. Have fun! Choosing to adopt a pet is a great decision. There’s nothing better than a pet. They will keep you company, keep you healthy, keep you laughing and enrich your life in more ways than you can imagine. And, when you adopt a pet and give a shelter cat or dog a home, you’ll be making your community better and more pet friendly. If you’re in the Tennessee area, we can help! 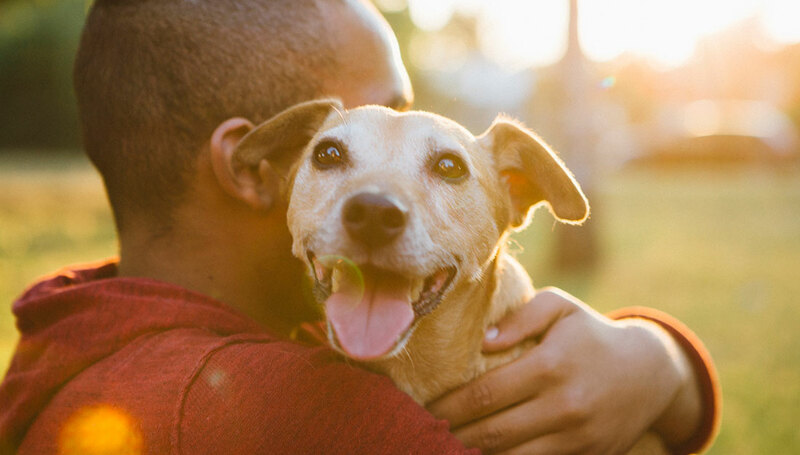 As part of the BETTER CITIES FOR PETS™ program, Mars Petcare is hosting a special adoption weekend in our hometown community. On August 25 and 26, we’re sponsoring fee-free adoptions at Middle Tennessee’s three largest shelters. Learn more here. So, congratulations again. Wherever you are, and whatever cat or dog you choose, we wish the very best to you and your new best friend. You’re going to have a great life together!